Firebug Studios is the re-branded name for Ken and Rachel’s old company they started in 1998, when they helped small businesses with computers, servers, printers, and website. Today, they concentrate on web and multimedia exclusively. They are a family owned company, based out of Michigan, where Ken and Rachel have always lived and raised their daughter. Ken Schrader graduated from Eastern Michigan University with a Bachelors in Film and Media. Ken has worked in Information Technology for almost 20 years. His passion is using his multi-media experience and skills in writing and editing. Ken has published a couple short stories and is working on publishing a full length novel. 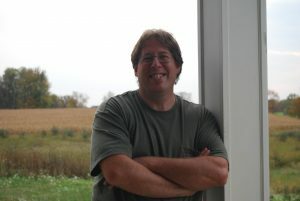 You can visit Ken’s Blog at www.ken-schrader.com or engage him at Firebug Studios for help proofreading or editing your website. 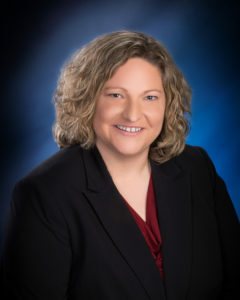 Rachel Snyder has spent 22 years as an Information Technology professional. Rachel has managed a number of client cloud environments and focuses on Regulatory Compliance and Cloud Security. She is always looking for information on interesting things and would enjoy talking to you about your dreams, goals, and general interests and how Firebug Studios can help you.